I would like to receive occasional information and updates from Soccer AM audience experience and jumblebee. This is your chance to win 4 places in the Soccer AM audience during a filming. You will get to meet the hosts Fenners and Jimmy Bullard plus all the other regulars such as Rocket and Tubes. All monies raised from this auction will go towards Stroke Association and make a difference to those who have suffered from strokes. 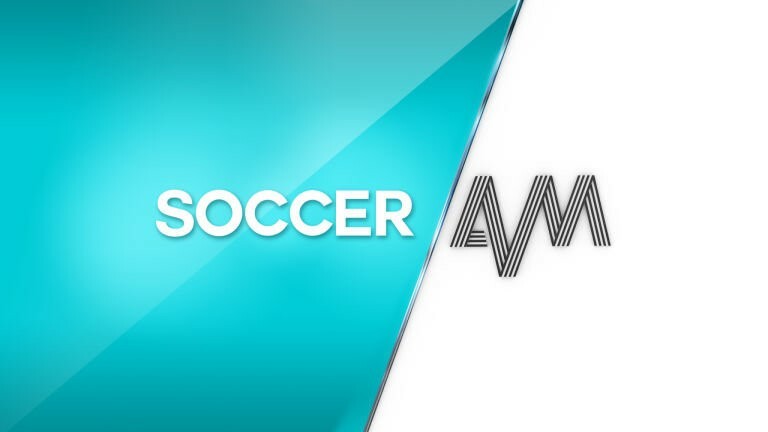 This an EXCLUSIVE opportunity as being part of the Soccer AM audience is a rare opportunity. So don't delay....get your bid in today. The auction will end on Sunday 22 April at 10am - the start time of the London Marathon 2018. Your chance to win 4 places amongst the Soccer AM audience during filming and meet the cast of that show as well as the regular hosts Fenners, Jimmy Bullard and co.